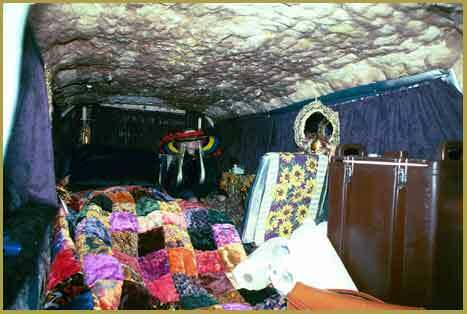 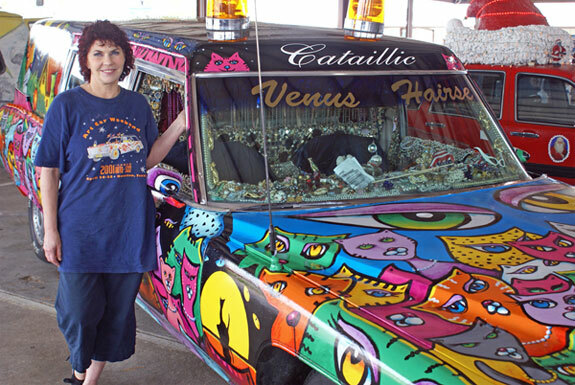 “Cataillic”, a Cadillac hearse owned by Susan Venus of Houston (shown), took top prize in the recent Village Art Car Show at Traders Village Marketplace in Houston. 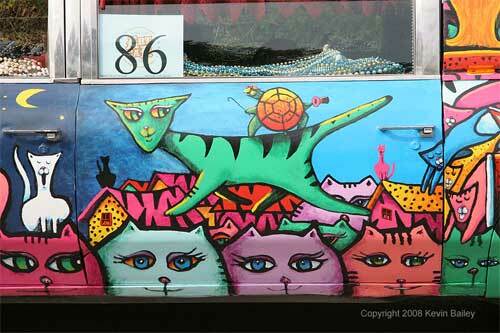 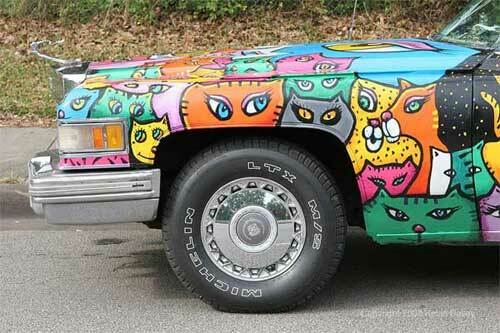 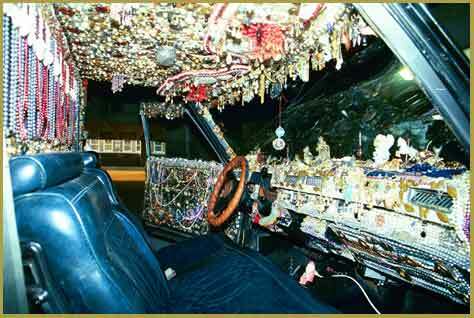 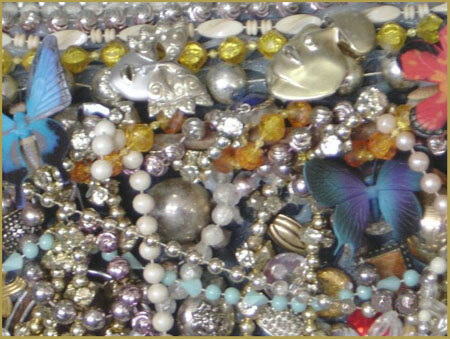 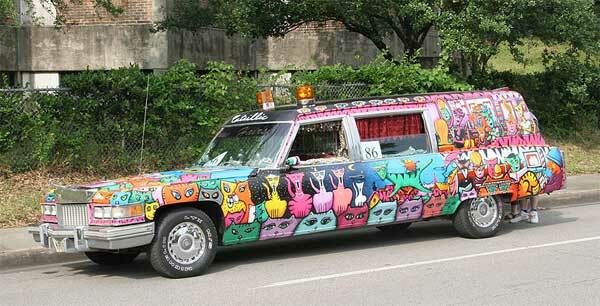 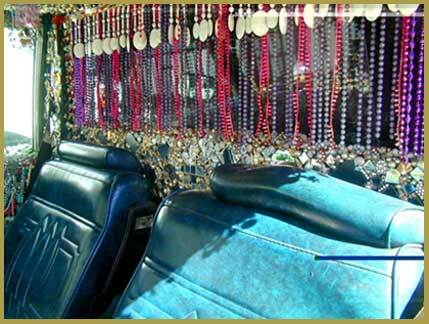 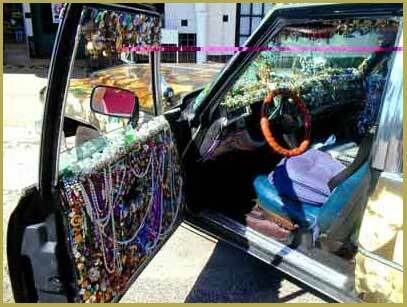 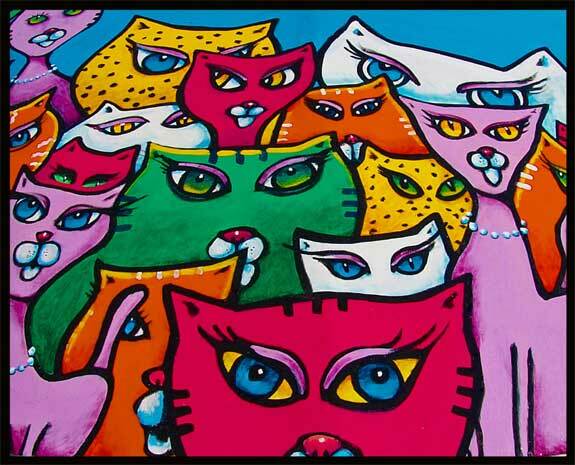 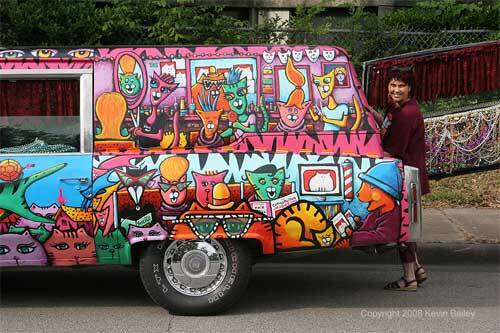 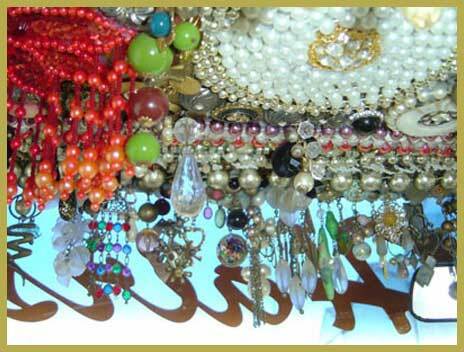 Cataillic sports a bumper-to-bumper “hide” of brightly painted and bejeweled cats in various settings. 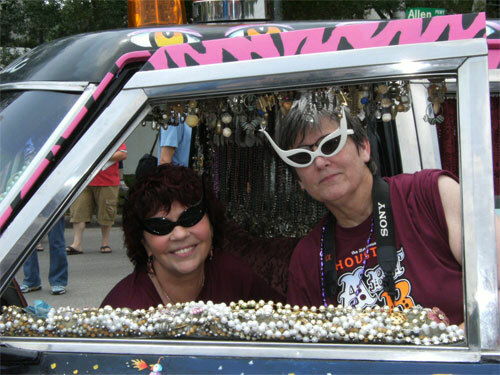 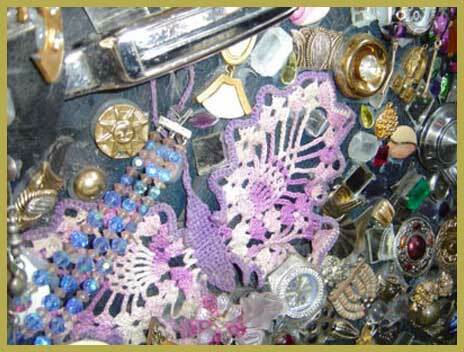 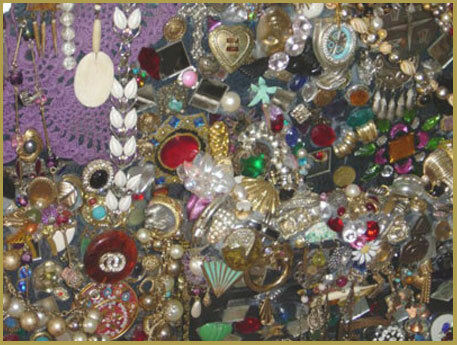 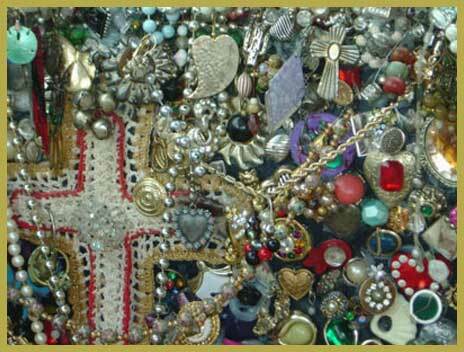 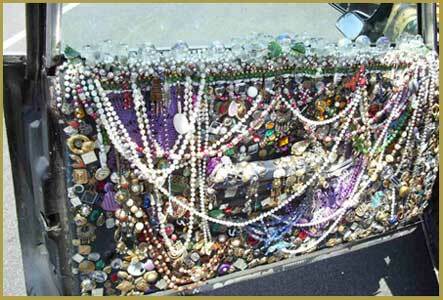 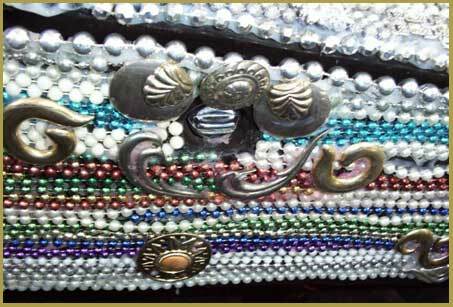 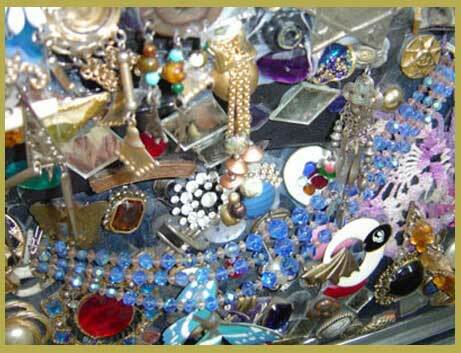 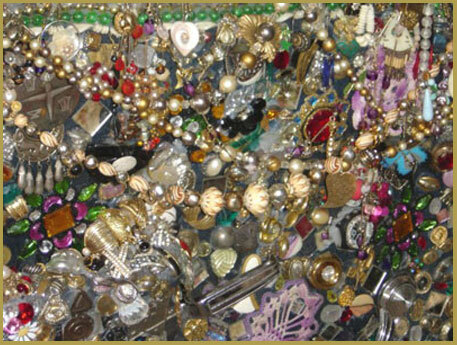 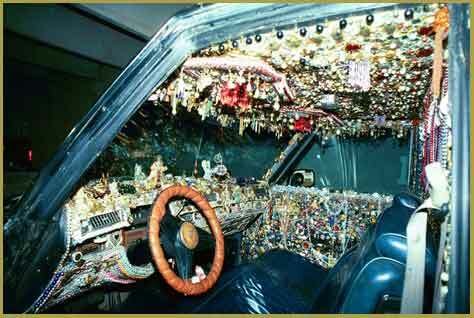 The Village Art Car Show at Traders Village Marketplace is presented annually by the Houston Art Car Klub. 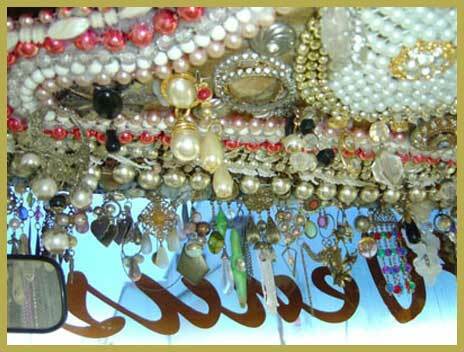 Traders Village Marketplace is at 7979 North Eldridge near Highway 290 in Northwest Houston. 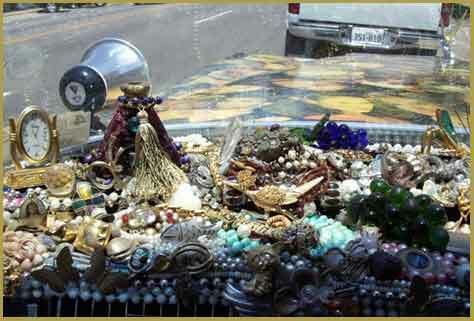 The market recently received the “Best of . 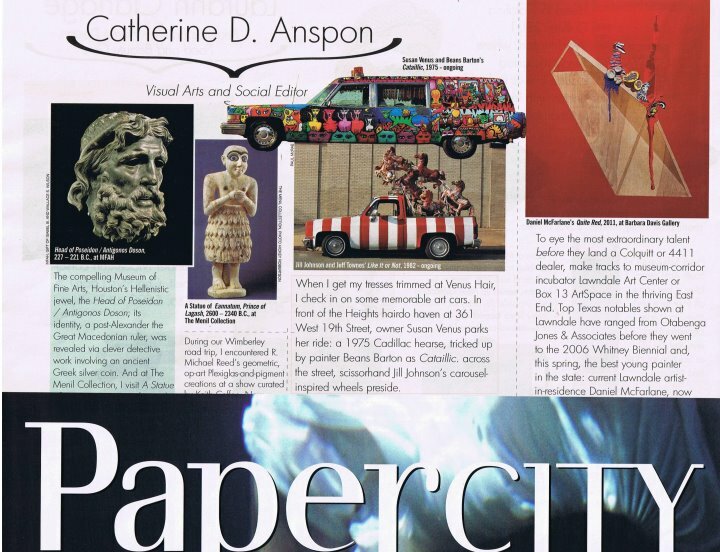 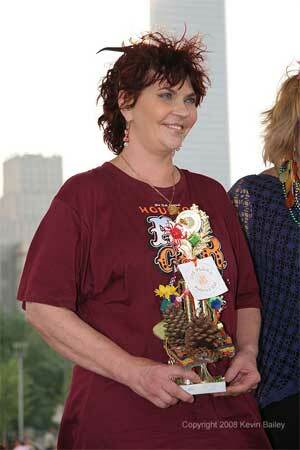 . . ” award from the Houston Press as Houston’s Best Flea Marketplace. 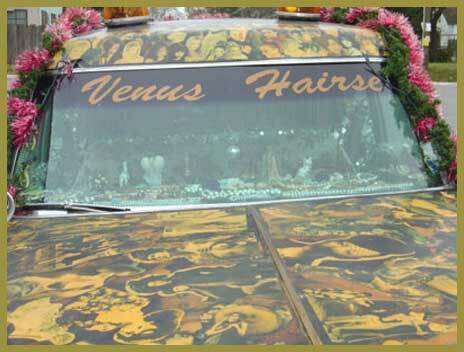 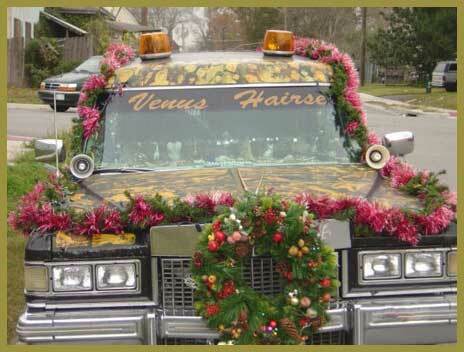 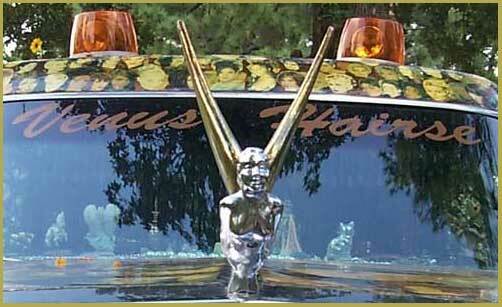 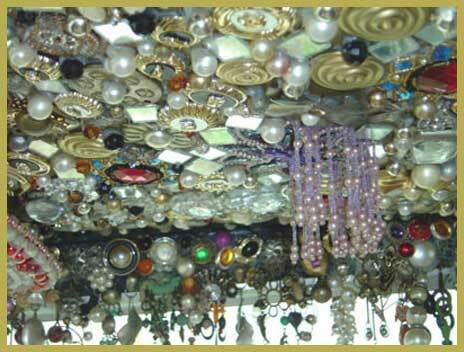 In 2008, the Venus Hairse underwent a radical transformation under the brush of Houston artist, Beans Barton. 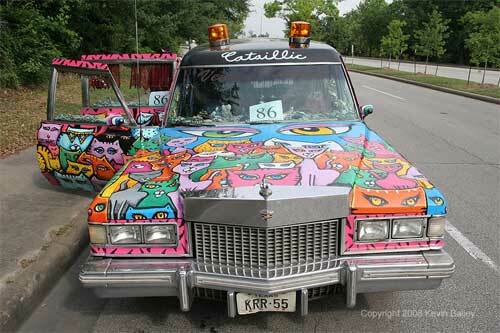 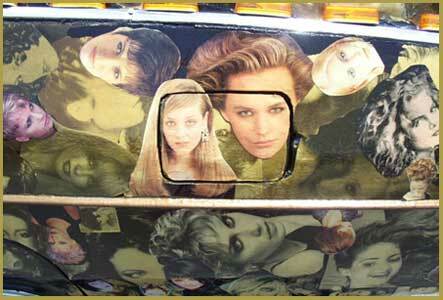 It is now known as the Cataillic, and won 2nd prize in the 2008 Art Car Parade's Painted Car category. 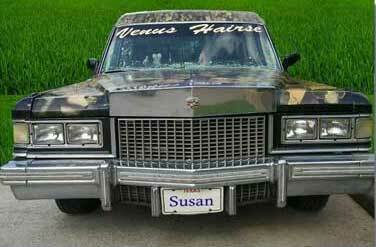 Prior to 2008, the award-winning Venus Hairse sported a beauty motif. 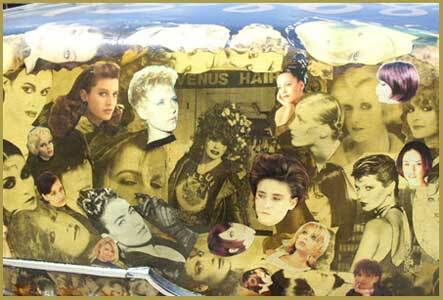 VENUS HAIR * 361 West 19th Street * Houston, TX * 713-868-4725 * Contact us!